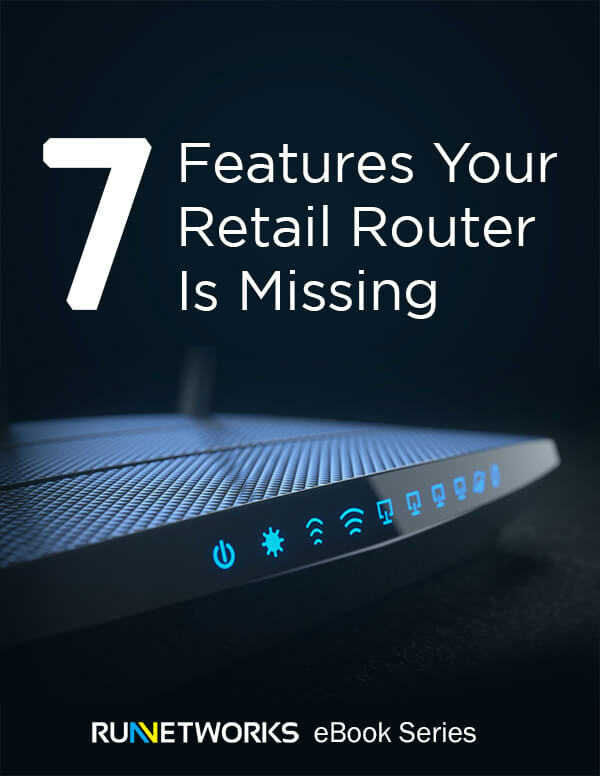 Download this free eBook to learn how having a managed firewall is a better option for business than a retail router. Keep your network up-to-date and protected at all times with managed firewall services in Omaha. Avoid costly breaches with consistent, skilled, firewall management. Firewalls are critically important for protecting your business information from outside threats. With antivirus, spyware protection, and intrusion protection at the firewall level, businesses can stop malicious activity before it ever reaches the workstations. This extra layer of protection provides peace of mind for your business. However, many businesses struggle to manage firewalls in-house. This may be because of the lack of skilled IT security experts or just because of the time required for day-to-day firewall management. Managed firewalls require a consistent, constant, highly-skilled monitoring to avoid costly breaches. And devices require regular updates and patches to keep up with the latest threats, which are ever-evolving. That’s where managed firewall services from Run Networks can come to the rescue! Our local experts can handle the deployment, management, and threat monitoring of your enterprise firewall. Our highly-skilled staff will take the burden of managing your firewall off your staff, so you can use them for other business-critical functions. Monitoring and alerts make sure our expert, certified security staff can deal with threats before the damage is done to your network. Our managed firewall will be customized to your individual network and installed quickly and efficiently, with a minimum of hassle for your employees. Anti-virus protection that is installed, upgraded and configured by Run technicians. This ensures protection from malicious software, which is provided by guarding against, detecting and reporting viruses. Keep your attached devices patched and updated with the latest software patches to ensure your protection from constantly-evolving threats. We use a combination of specialized tools and utilities, along with our custom-written programs. This allows us to see an in-depth view of the health of the network, including the firewall. Our goal is always to improve your network efficiency, not to increase inefficiency. And best of all, we have no long contracts to sign: want our clients to WANT to work with us! Find out how managed firewalls can help your business achieve more today!